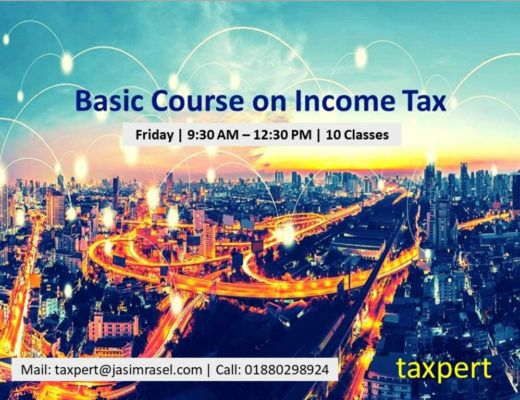 Jasim Uddin is a qualified Chartered Accountant, and a member of the Institute of Chartered Accountants of Bangladesh (ICAB). He has completed his CA article-ship from A. Qasem & Co. (AQC), Chartered Accountants which is a member firm of EY (Ernst & Young). Jasim is currently a Manager (Assurance) in AQC, where he has been working in progressively senior positions since 2010. He has developed expertise in professional areas of assurance and advisory. His client portfolio includes multinational companies, banks and financial institutions, Government Ministries and international development partners. 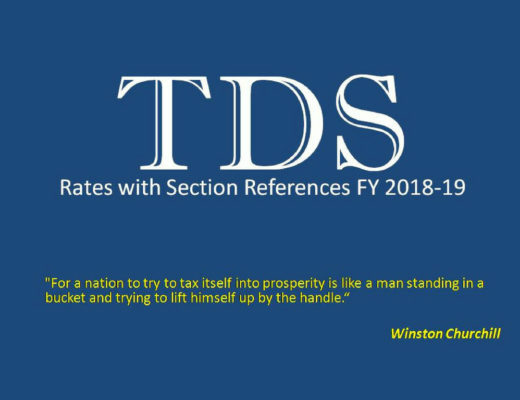 In addition to the regular financial audits, he has experience of performing various specialized assignments which involved extensive interaction with people and organizations in different parts of the country. His areas of interest include procurement reviews, internal audit, compliance reviews, validation of payments to beneficiaries, physical verification of development projects to name a few. Jasim loves travelling, mountain trekking, music and watching movies. He wants to share his joys and experiences with everyone, and that’s why he writes blogs. He involved in writing whilst he was a student. His pen name is Jasim Uddin Rasel. He writes on national daily newspapers, monthly journals and online newspapers. Jasim especially writes business articles mainly on current business affairs, tutorial notes for CA article students i.e. 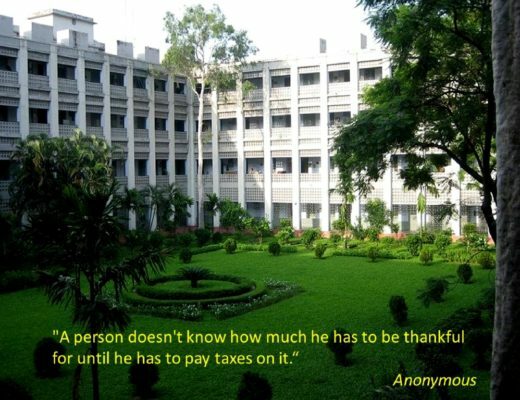 IFRS, income taxes, national laws, rules and regulations followed in Bangladesh. In 2004, his writing experience started with popular Bengali weekly magazine Jaijaidin. In 2006, weekly magazine Jaijaidin started its journey as a Daily newspaper. He worked there as a contributor. During the period with Jaijaidin he wrote movie reviews and educational articles. 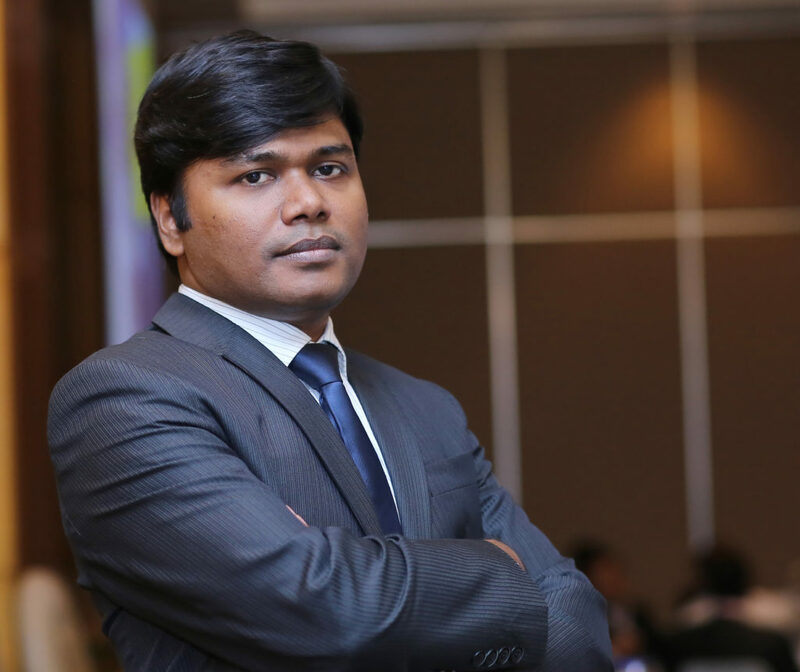 His articles are now regularly publishing in bdnews24.com, the Bangladesh’s first online newspaper and also published in the Daily Prothom Alo, the highest circulated and most read newspaper in Bangladesh. Since 2008, his movie reviews regularly published in monthly history based Journal Roots. His movie review also published in monthly family magazine Lifestyle. He likes photography and has got photography training from Pathshala South Asian Media Institute, the pioneer media school in Bangladesh. He takes picture during his travel time in various places at home and abroad. Jasim Uddin is a qualified Chartered Accountant, and a member of the Institute of Chartered Accountants of Bangladesh (ICAB). He has completed his CA article-ship from A. Qasem & Co. (AQC), Chartered Accountants which is a member firm of EY (Ernst & Young). Jasim is currently a Senior Manager (Assurance) in AQC, where he has been working in progressively senior positions since 2010. He has developed expertise in professional areas of assurance and advisory. 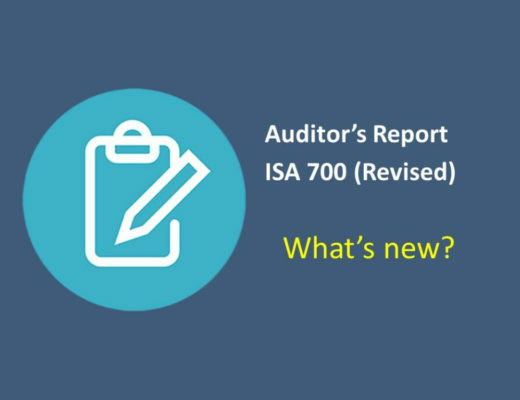 What to know all about the new auditor’s report according to ISA 700 (revised)? 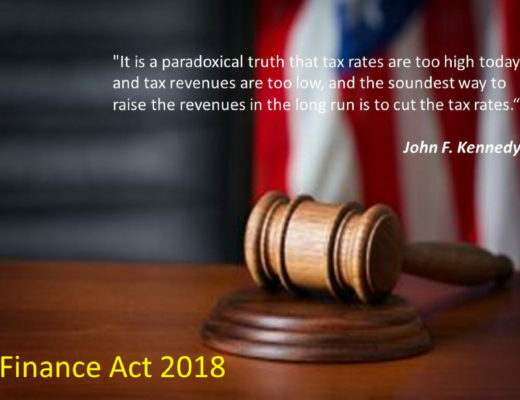 What are the salient features of Finance Act 2018?